Arambol beach is one of the best beaches in North Goa. 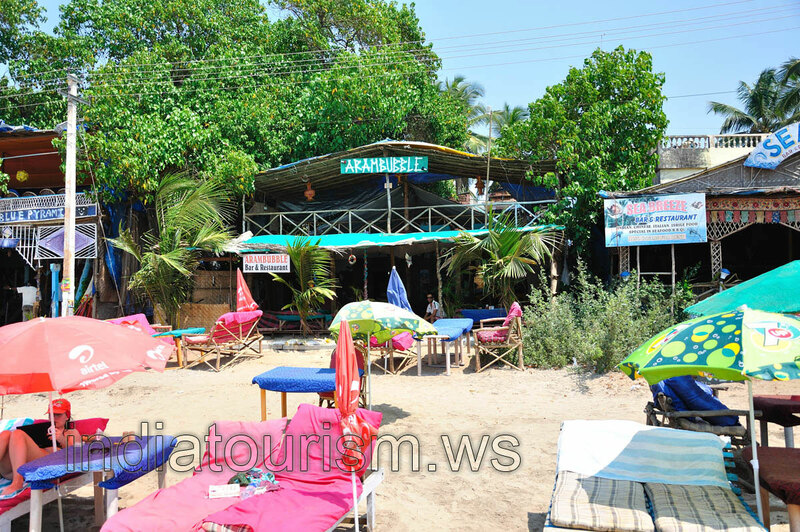 Sea is awesome here, excellent shacks, and I recommend you Arambubble shack because it is cheap as well as food was tasty. You should visit the Sweet water lake which is fifteen minutes walk from the beach. You can try paragliding in that place, it is just a breathtaking experience and it costs 1500 rupees.